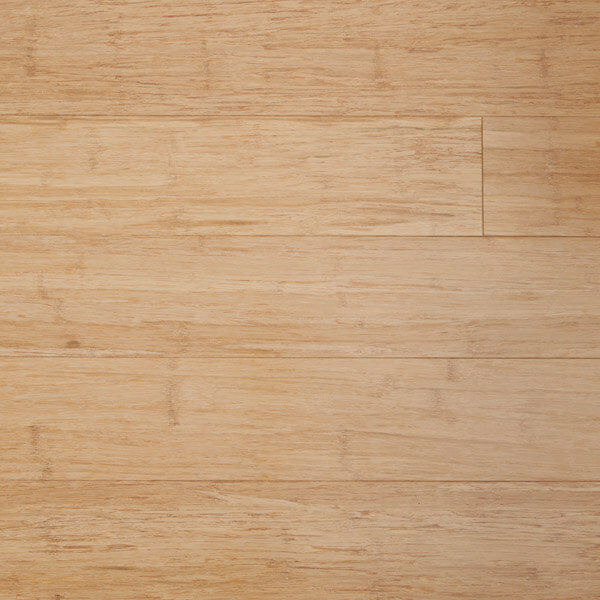 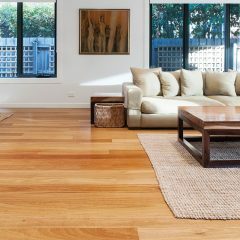 Popular with home owners and architects alike, bamboo flooring is valued for its sustainability, durability, and stylish appearance. 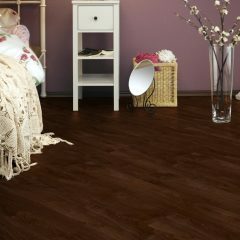 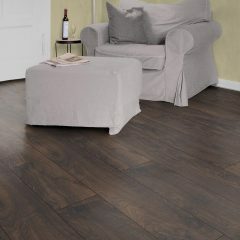 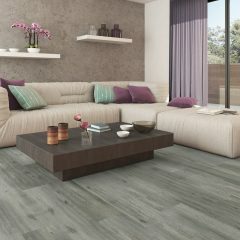 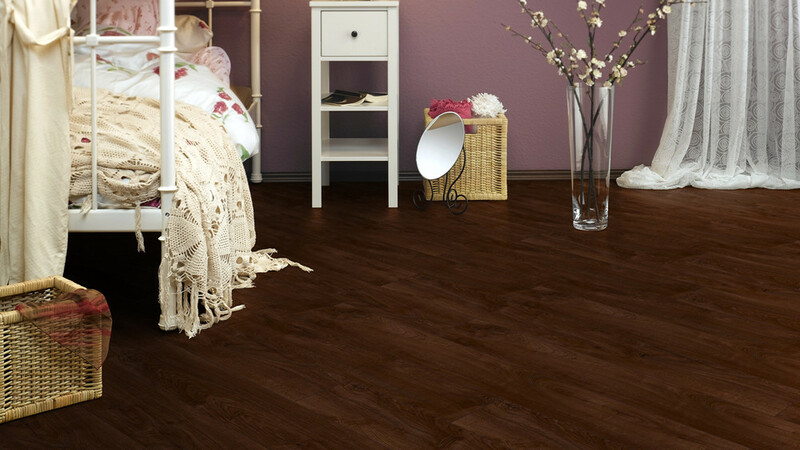 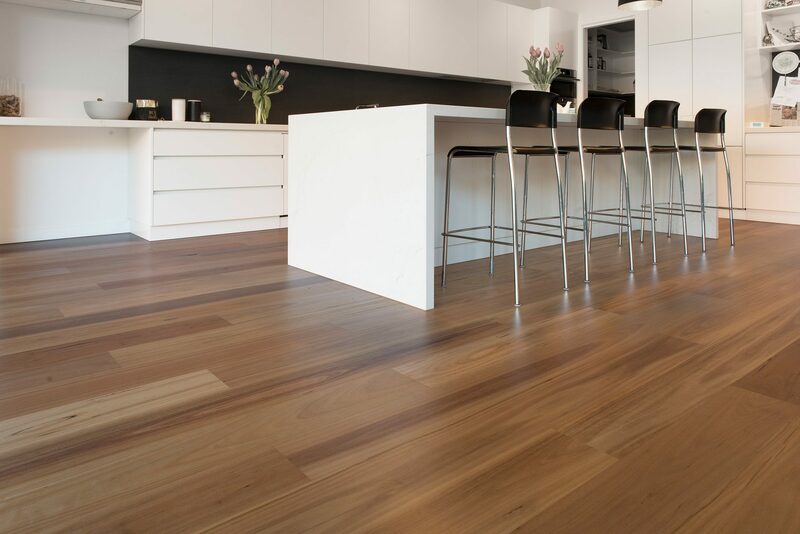 Its exceptional hardness and density make it an excellent flooring choice, while having the added benefit of being better for the environment too. 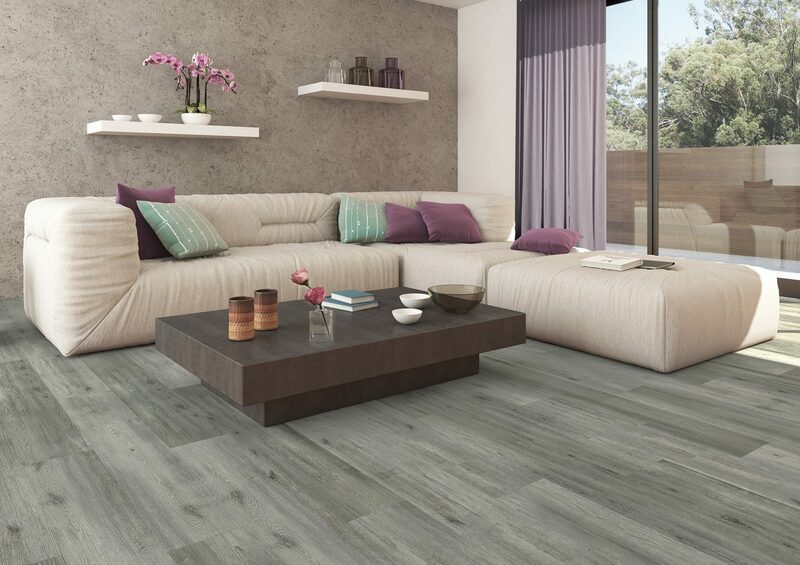 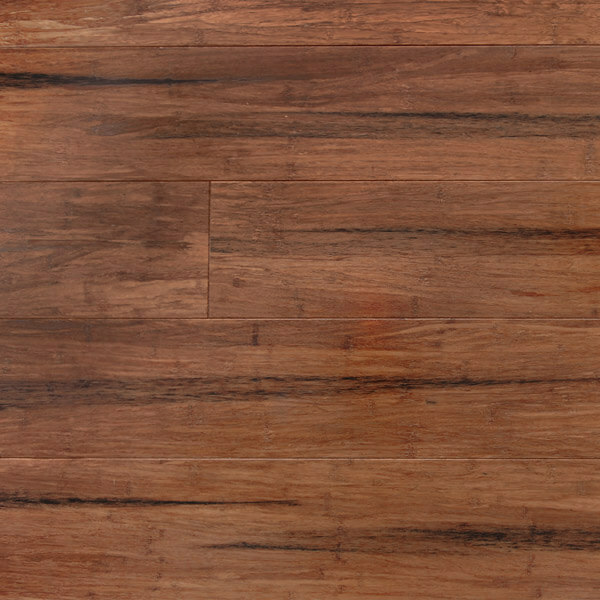 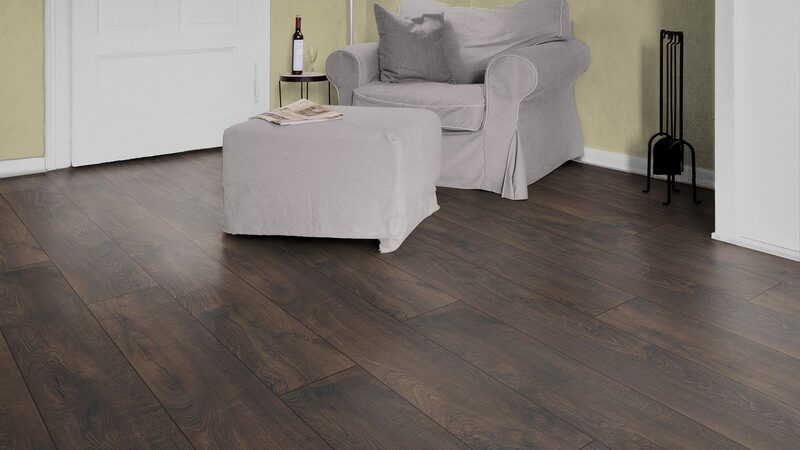 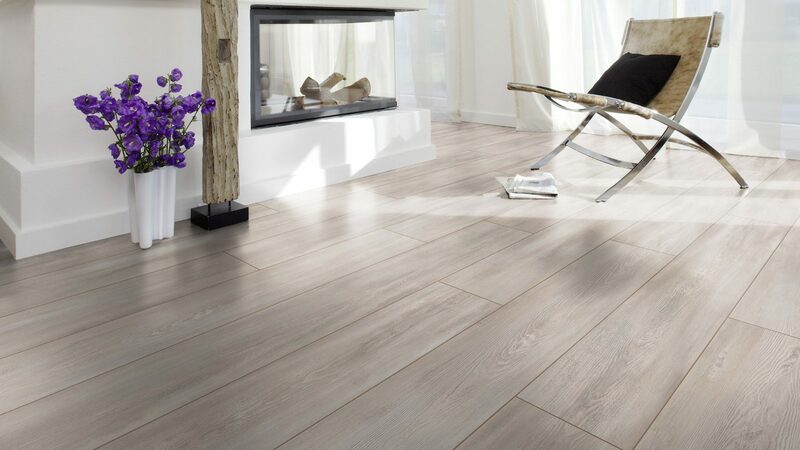 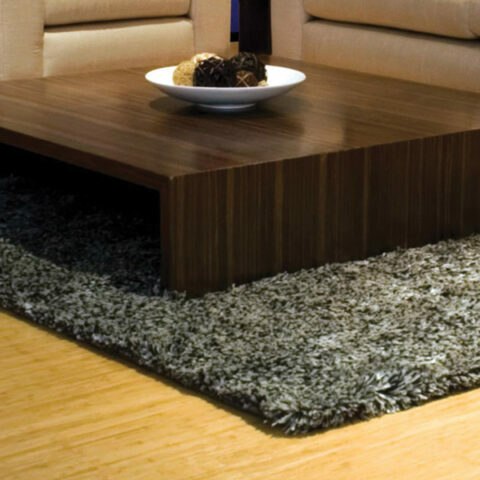 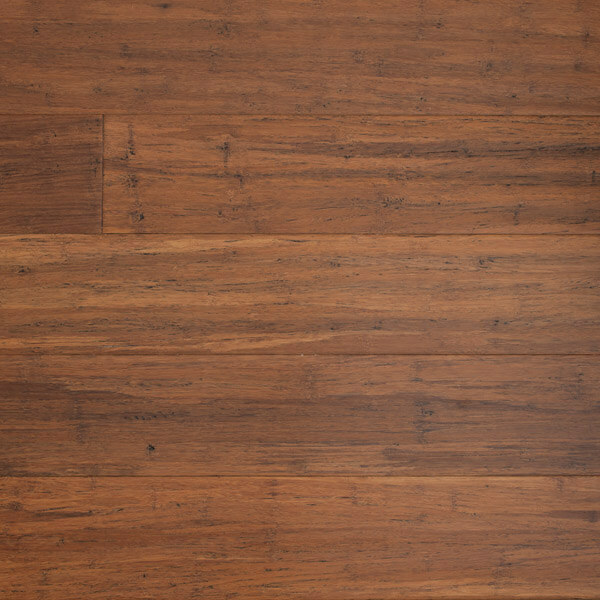 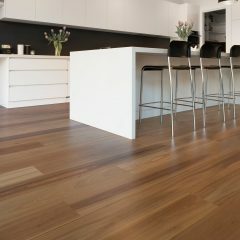 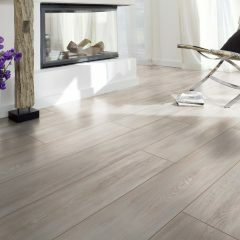 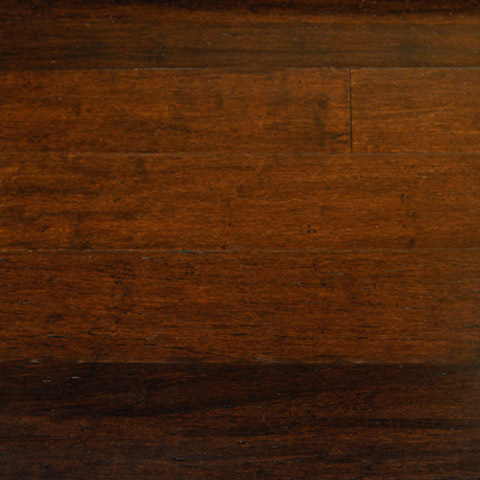 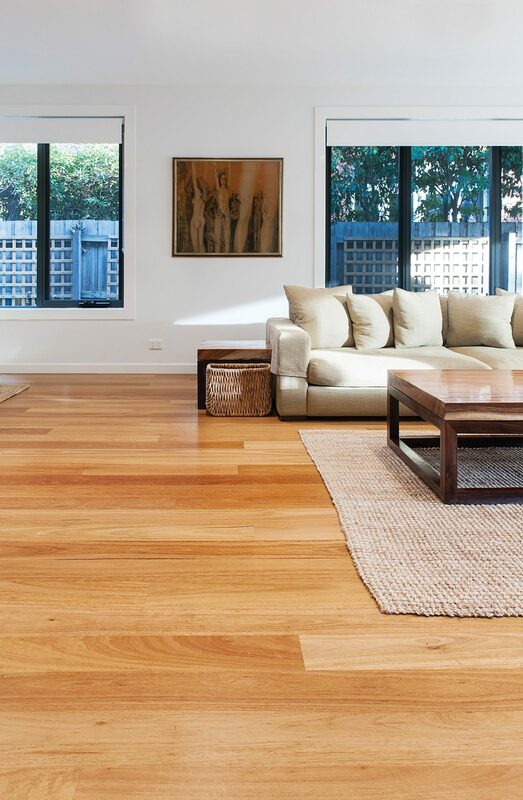 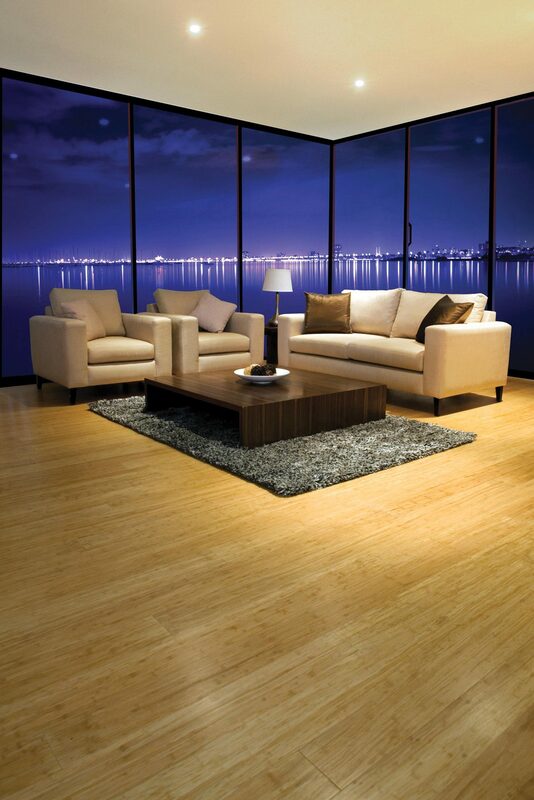 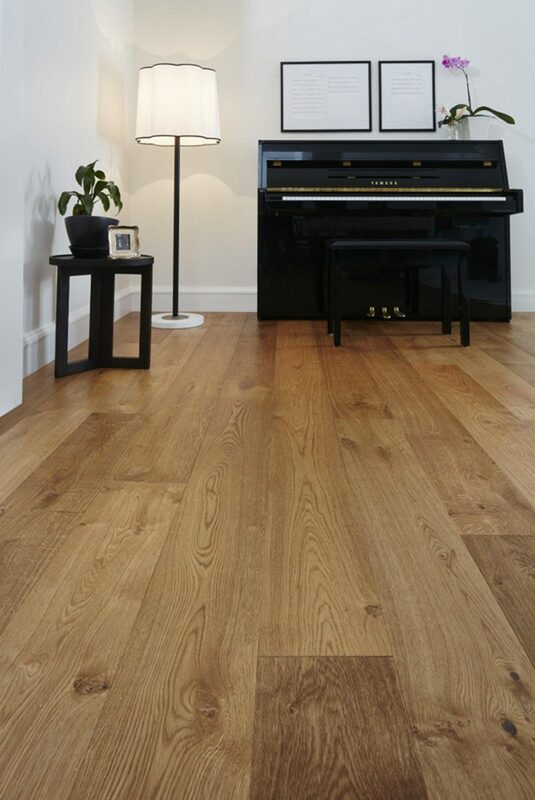 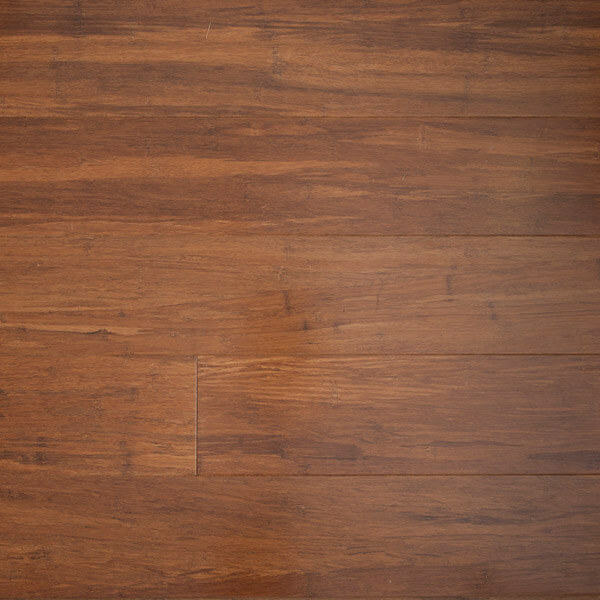 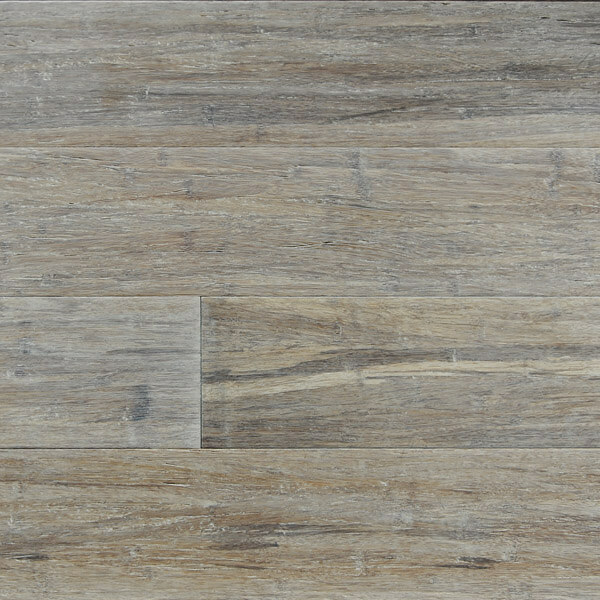 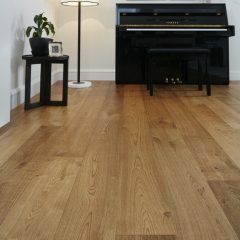 Embelton Bamboo floors comes with a 10 year commercial and 25 year residential warranty, and is FSC-certified, giving you extra confidence your bamboo is the sustainable choice.